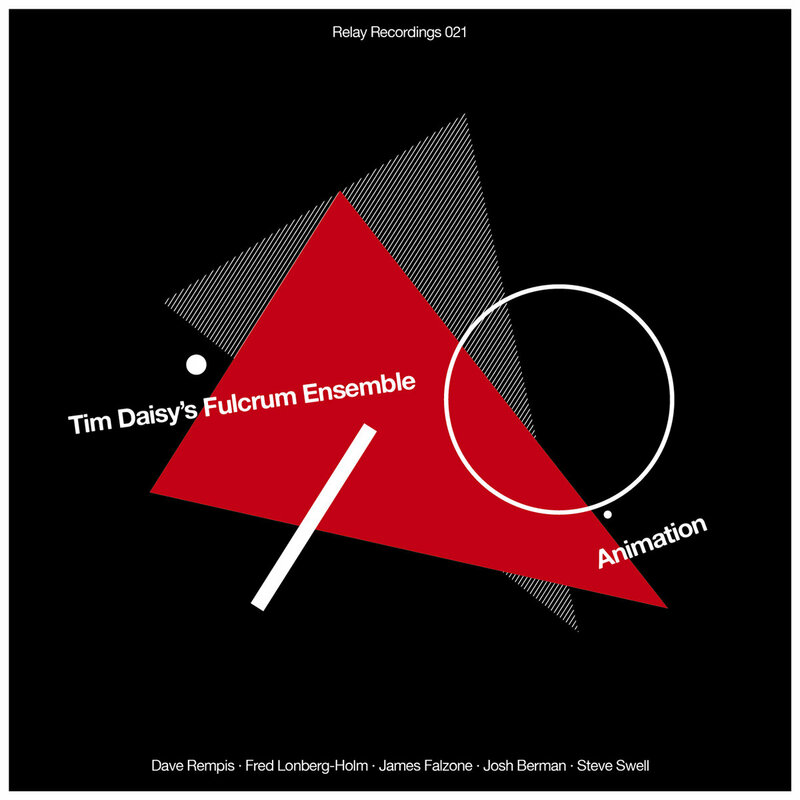 Relay Recordings is an experimental music label owned and operated by Chicago based percussionist and composer Tim Daisy. Ltd edition cd and/or digital download formats available. Relay is currently only releasing material that Tim performs on or produces and is not taking submissions at this time. 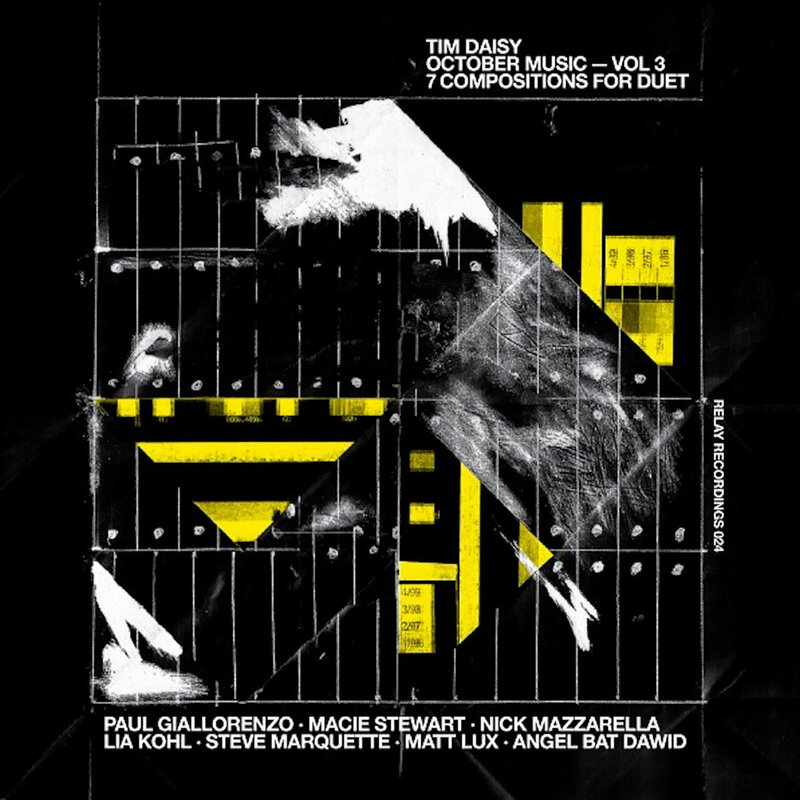 "Solo compositions and improvisations performed by Chicago based percussionist and composer Tim Daisy Selected instruments recorded in various combinations including: drums/marimba/ Califones/metal percussion/bass xylophone/transistor radios/bells/chains/sticks/malletts/brushes Recorded live, without overdubs :)"
"The three compositions on the group’s latest release “Animation” take inspiration from a range of contemporary musical ideas including: the innovative performance and compositional techniques pioneered by the Association for the Advancement of Creative Musicians, structural and textural innovations connected to contemporary composers including Earle Brown, Anthony Braxton and Terry Riley, as well as the energy and spirit generated by the American “free jazz” movement of the 1960’s and 70's, notably the work of Julius Hemphill, Marion Brown, and Don Cherry. " 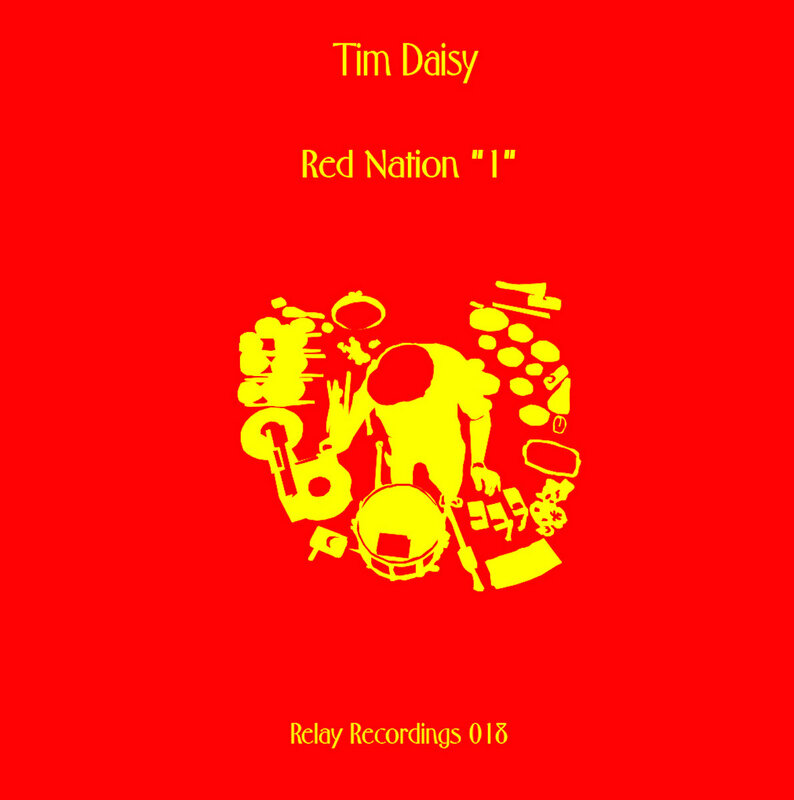 "Relay Records is proud to present the third volume in it’s October Music catalog: "Tim Daisy October Music (vol 3) 7 Compositions For Duet" (relay 024) documents a set of new compositions written by Chicago based percussionist and composer Tim Daisy; each work performed in a duo format and written specifically for these seven Chicago based musicians. " 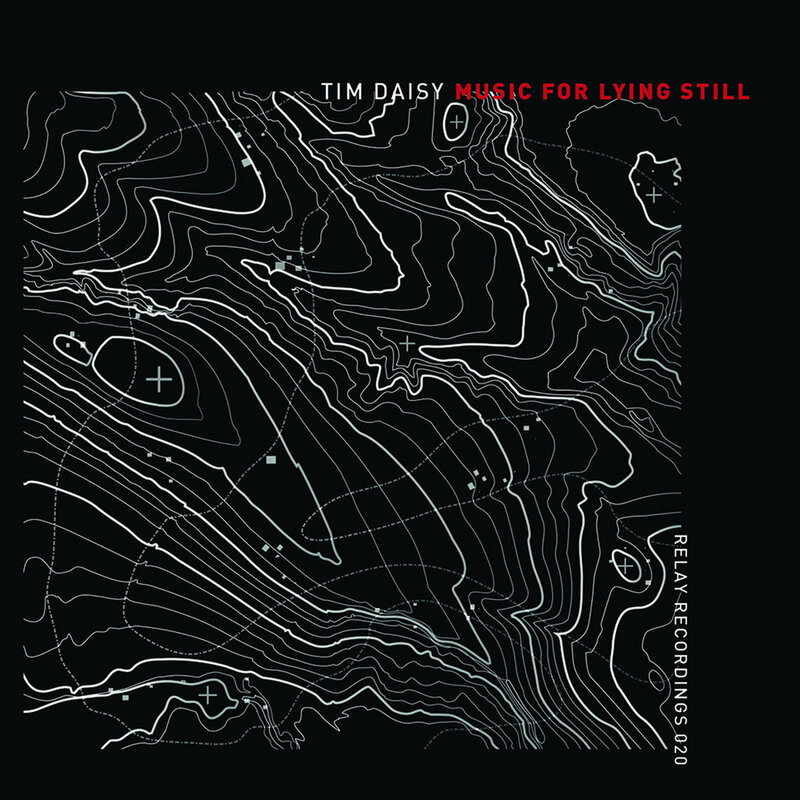 "Music For Lying Still is Chicago based composer and percussionist Tim Daisy's latest solo release. Further developing methods and ideas explored by his two previous solo efforts: 'Relucent: music for marimba, radios and turntables' (relay 012), and 'Red Nation 1' (relay 018), MFLS is the first to utilize a multi-track, multi-layered recording process to develop and shape the composition. All the sound making devices were recorded separately and then assembled and edited into one continuous, twenty-five-minute composition. Music for Lying Still is the first in a set of three releases using the studio as an integral component of the music making process. -multi-layered, mystic metaphoric, ambient, experimental low-fi gamelan drone music for people who like to lie still. " 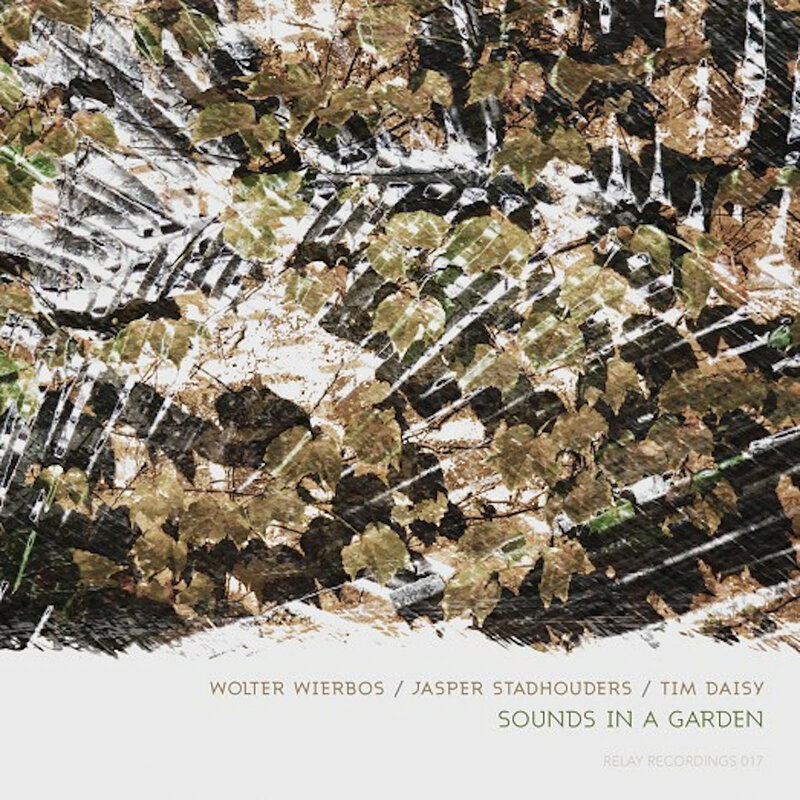 "drums.Califones.bells & other objects assembled beats.nonbeats.textures.layers.low fi sounds made in chicago"
"Sounds in a Garden documents an improvised meeting between Dutch trombone great Wolter Wierbos, young star Jasper Stadhouders on electric bass and electric guitar, and Chicago's Tim Daisy on drums. 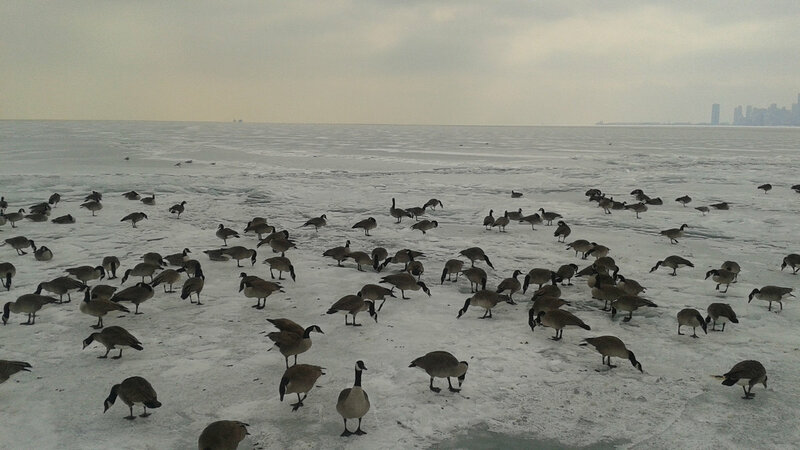 Recorded on one beautiful afternoon at the Experimental Sound Studio in Chicago." "Joyride is the debut recording by two veterans of Chicago's vibrant creative music scene. 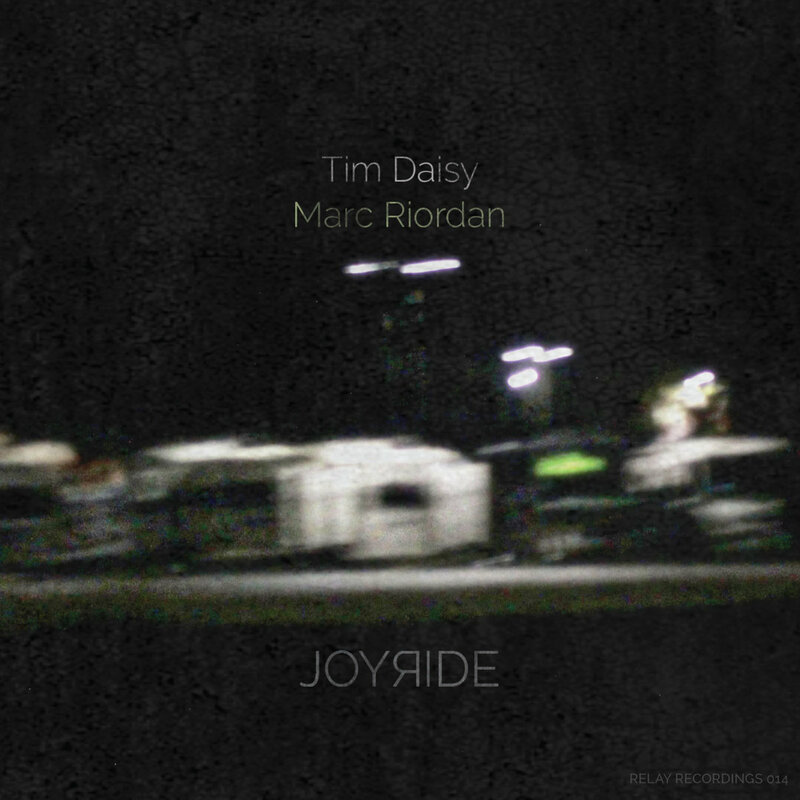 Pianist, drummer, and filmmaker Marc Riordan and composer + percussionist Tim Daisy have both worked together in various contexts over the years including with the Marc Riordan Quartet, the contemporary dance ensemble The Seldoms, and the Tim Daisy Trio. This debut recording documents their recent explorations in an improvised duo context, their latest vehicle for sound exploration. 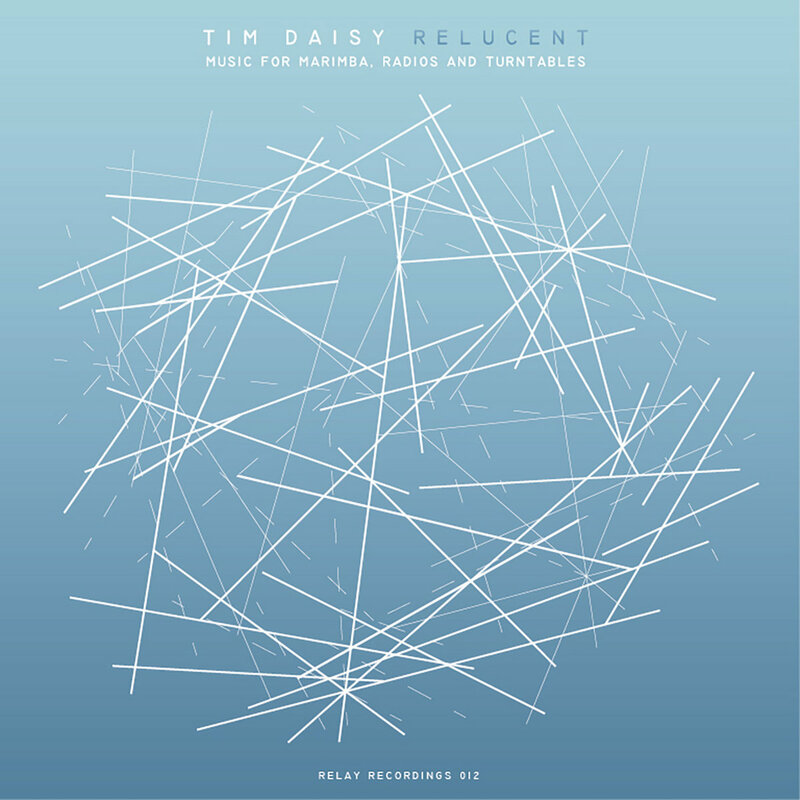 credits "
"‘Relucent’ is Chicago composer and percussionist Tim Daisy’s latest solo effort. A collection of compositions and improvisations combining recent explorations with turntable manipulation and radio static with his expanding vocabulary as both a composer and improviser on the marimba. Fusing collage and abstraction, the compositions and improvisations on Relucent combine Tim’s multiple influences from the worlds of visual art and sound into a suite of eleven varied and dynamic musical situations. Building on almost two decades worth of experience working with a wide array of musicians and ensembles from both the Chicago and European experimental music scenes, Tim Daisy has created a unique body of work which draws on his past experiences in improvisation and composition, while at the same time forging ahead into new and unknown territory. "